Why we need to fight for a more committed approach to healthy environments. Arguably the biggest social influence that we can have as building engineers is to improve people’s health and wellbeing through design. In recent years it’s been heartening to see our firm adopt the WELL Building Standard (WELL) (the global tool for advancing this approach in buildings) on a number of our projects. However, it occurred to me recently that these have all been Workplace projects. 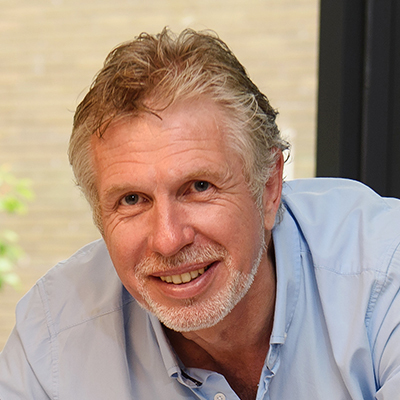 With more than 30 years of experience working on hospital projects, I was compelled to ask – why are we not seeing it being embraced by healthcare buildings in the UK? It feels somewhat of an anomaly that the healthcare sector – places where people’s health and wellbeing arguably matters most – hasn’t yet embraced the WELL standard. Of course, on a number of the more recent healthcare buildings I’ve worked on we’ve been able to adopt aspects of wellbeing-focused design, but I’ve noticed clients haven’t felt able to incorporate all the aspects required to pursue any accreditation. 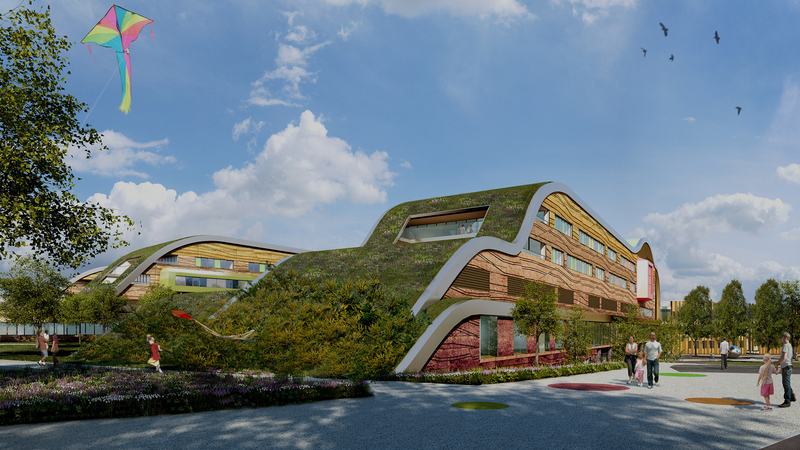 It’s also not coincidental that the two projects where a cutting-edge approach to health & wellbeing was taken (the pioneering Alder Hey in the Park and Sheffield Children’s NHS Foundation Trust) both cater solely to infants and young people. Why do we seem more willing to accept that children need to be in inspiring and healthy environments to heal, yet don’t extend that ethos to all patients, no matter their age? I’m passionate about the positive impact that the healthcare sector can have on people, so I can’t help but feel frustrated at its slow adoption of formal health & wellbeing standards. Of course, I’m no stranger to the barriers that are stopping this change. A big constraint is that project teams and our clients feel bound to comply with the sector’s standard prescribed documents (most of them created many years ago!). But the most significant reason no doubt lies in – you guessed it – cost. I’ve seen first-hand how hard our clients have to fight for the budgets needed to create the facilities they want. It’s often a painful process of compromise. It’s no surprise then, that they feel unable to turn away any opportunity for additional revenue generation: whether it’s installing vending machines full of unhealthy products or deciding on rooms without windows to keep down running costs. Of course, to do the latter there are many solutions that our building services teams can design that don’t reduce the quality of a building. But costs are certainly a big reason why WELL just hasn’t taken off in hospitals. Undoubtedly, health & wellbeing focused buildings can potentially cost more, but the long-term benefits often outweigh this initial extra outlay. The workplace sector, which has most speedily embraced the benefits of WELL, has already woken up to the great benefits that people-centred environments can have on reducing rates of absenteeism, increasing levels of productivity, and promoting better mental health…. All of which contribute significantly to their bottom line. So while there are big strides to be taken before we’ll start to see WELL adopted in all healthcare buildings as standard, I believe we can start to sow the seed now. I’d like to see designing to the WELL standard being championed for the non-clinical areas in buildings – the communal areas, offices, and receptions. Proving it can be done for these spaces would make the jump to applying it hospital-wide much easier for our clients. More importantly, it would go a long way to creating calmer, happier, and healthier spaces for patients and staff alike.